Amazon has sued four firms that pay people to produce reviews that then appear on the online retailer’s site. The move marks the first time in its 20 year history that the online retailer is taking legal action against businesses it claims sells fake reviews to third-party sellers. Amazon filed a lawsuit Wednesday in a Washington state court against four websites, BuyAmazonReviews.com, BayReviews.net, BuyReviewsNow.com. and BuyAzonReviews.com, and their operators, accusing the companies of an array of illegal business practices that undermine customer trust and the integrity of the online retailer. 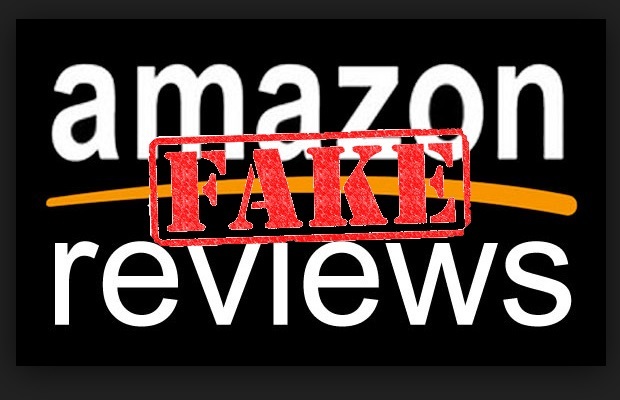 For example, Amazon claims that buyazonreviews.com promises that for $19 to $22 per review it will provide five-star write-ups in a “slow-drip” manner as to avoid detection by the retailer. Amazon says in the lawsuit that it actively monitors its website for “false, misleading and inauthentic reviews.” However, in certain instances that practice hasn’t been sufficient, leading the company to determine legal action was necessary. “While small in number, these reviews threaten to undermine the trust that customers, and the vast majority of sellers and manufacturers, place in Amazon, thereby tarnishing Amazon’s brand,” said the retailer in documents filed to the court in Washington. As well as subverting the review process, Amazon accused the sites of trademark infringement, and violations of local consumer protection statutes and cybersquatting laws that govern who can own a domain name. It alleged that the paid reviews were being placed on its site at a slow rate designed to outwit the detection system it ran to spot such content. In its legal papers, Amazon said it verified its allegations by surreptitiously paying one of the services to write reports about products. This resulted in them getting “glowing” reviews, it said. Since the legal action was filed two of the sites named have gone offline. Mark Collins, who runs the Buy Amazon Reviews site, defended his business in an interview with The Seattle Times. He said the site did not provide “fake” reviews but provided “unbiased and honest” opinions about products.